 Østbyen School in Bodø has collected money each year for Christmas gifts for children in the children's home. 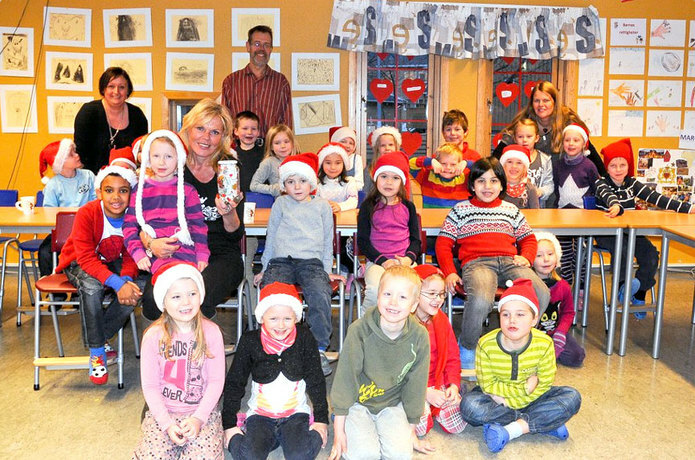 Here Inger Ellen visits Østbyen School to tell them about the "Globos Namai Children's Home" in Lithuania. 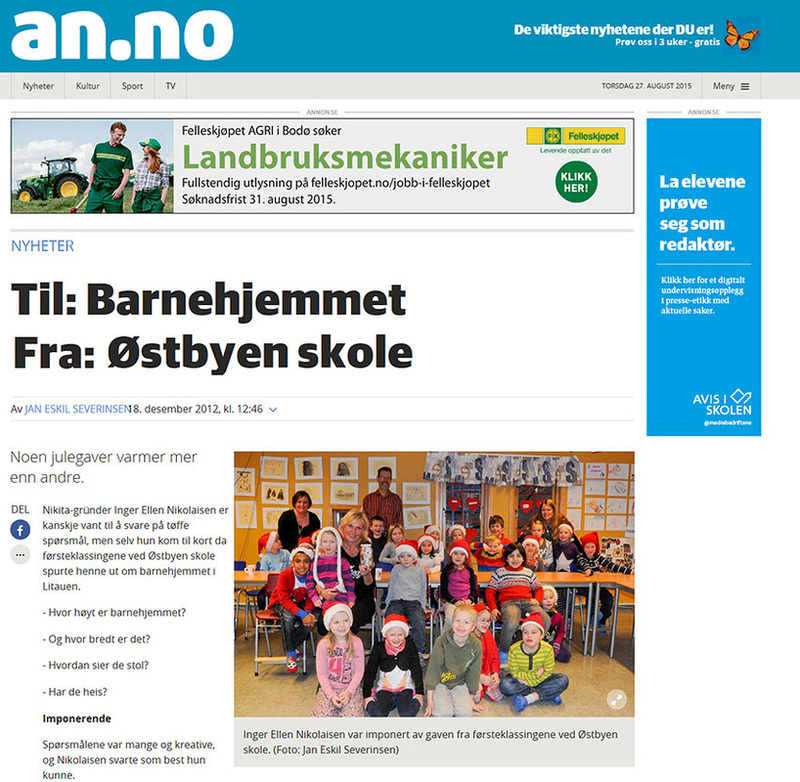 Read the article in Avisa Nordland (newspaper).